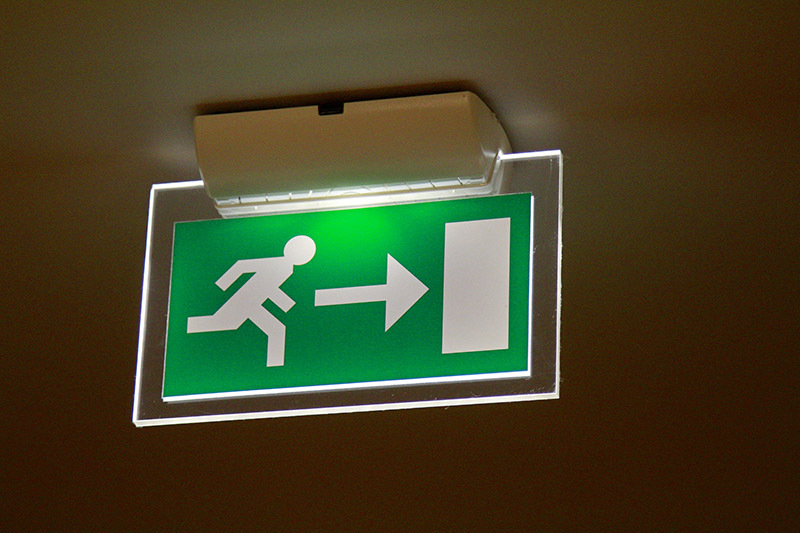 Emergency lighting is part of the fire safety provision of a building; its primary purpose is to provide illumination of adequate intensity for the building occupants to evacuate during emergency conditions and in the case of failure of normal power. The main reason for installing an emergency lighting system is to enable the building to meet fire safety legislation in a way that is visually acceptable and meets the user’s needs for ease of operation and maintenance. Consequently, it is important to establish all the relevant legal requirements for emergency lighting and fire alarm systems before commencing any design. These should ideally be agreed between the system designer, user, fire authority, building control officer and system installer.